Meet the ARMA 100: a non-lethal weapon that can stop attackers from causing you harm. 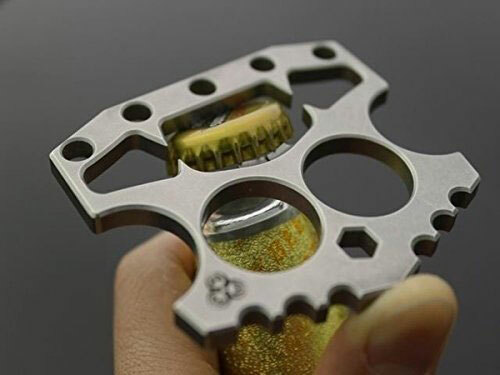 It is used as an alternative to taser stun gun. 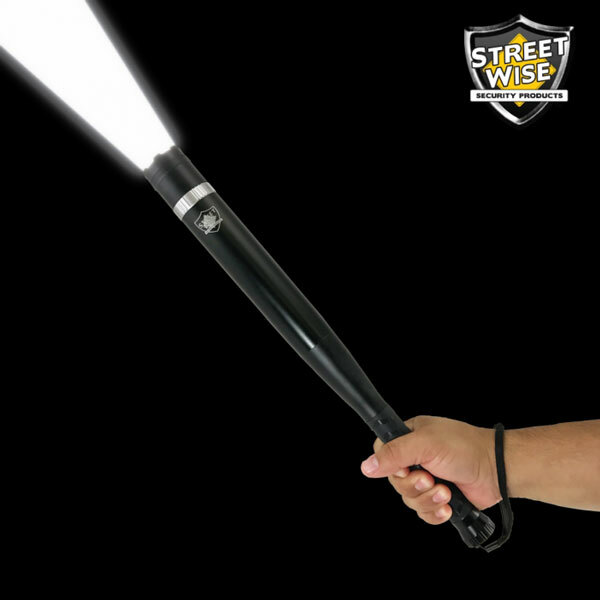 It can knock down any attacker from up to 20 feet. The ARMA 100 uses nitrogen to deliver payloads. 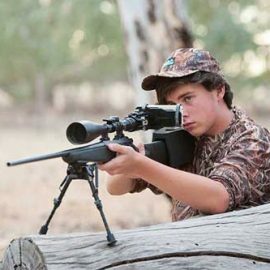 It has no major recoil, but it does have a cocking mechanism to make it harder to operate for children. Might prove useful for security professionals. 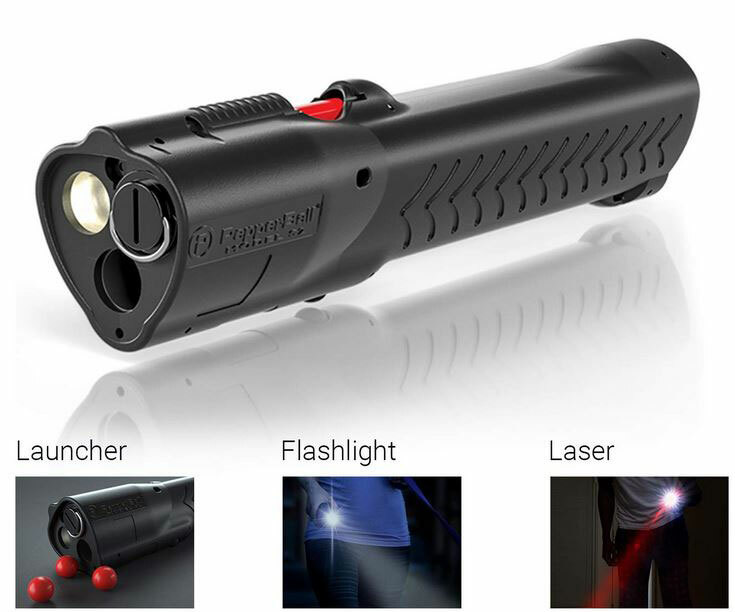 If you are looking for an alternative to a stun gun or pepper spray, you may want to give this a look.